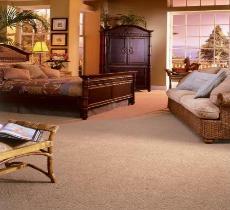 fiber in one square yard of carpet. yarns have been piled or twisted is measured in the length of one inch. measured as a fraction of an inch or as a decimal equivalent. Increasing or decreasing the pile height can affect the performance. per inch in the in the gauge. Density: The amount of pile packed into a given volume of carpet. Density is a product of the stitch rate, gauge, yarn weight and size. 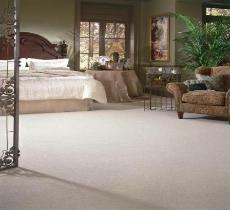 Wool Carpet, Commercial Carpet, Queen carpet.